Injecting a major dose of funk into ‘Closer Love’, Swedish brothers Jacob and Victor, best known as ManyFew, are back with an energetic remake of ‘Closer Love’ VIP Remix – out now via Kobalt/AWAL. Chopping up Twiggy’s vocal piece, the VIP mix is an upbeat creation that maintains the original’s feel-good sound. 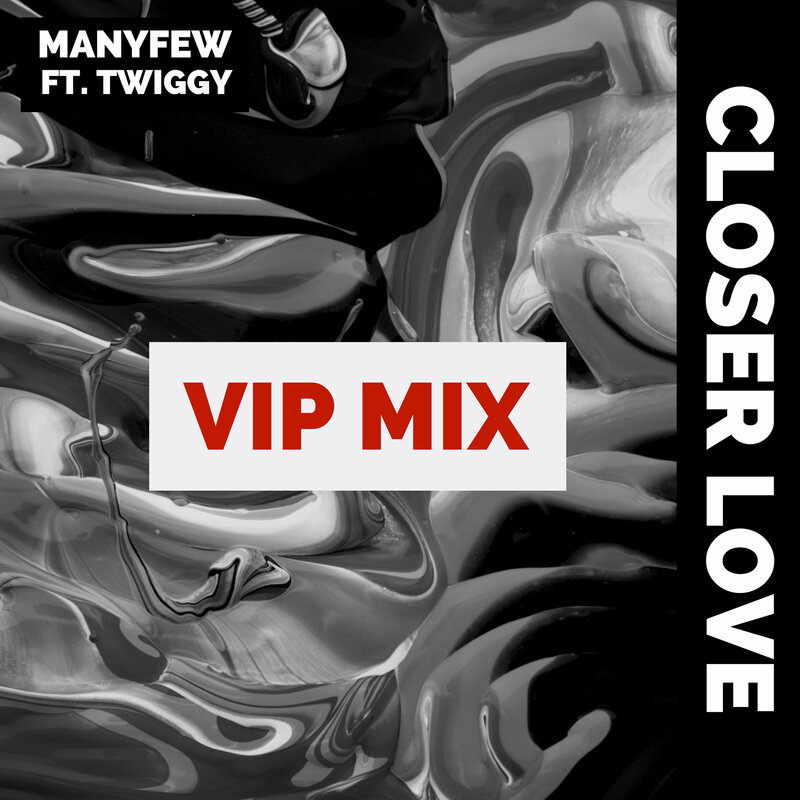 ManyFew’s vivacious remix oozes with uplifting synths and slick percussion, and is rounded off with an almighty trumpet synth. With the original still lighting up the airwaves and receiving solid support from DJs all over the globe, ManyFew’s most recent addition to their catalogue will no doubt find its way into Spotify playlists and radio stations all around the world. Looking back on a highly successful Miami Music Week, ManyFew continue to impress with every move they make. With a deep rooted passion for dance music and sheer determination, the brothers continue to make their mark on the scene with every song they release. Teaming up with an array of vocalists and producers in London this month, new music will be on its way in no time. Follow ManyFew on their socials and stream their new single on all streaming platforms.